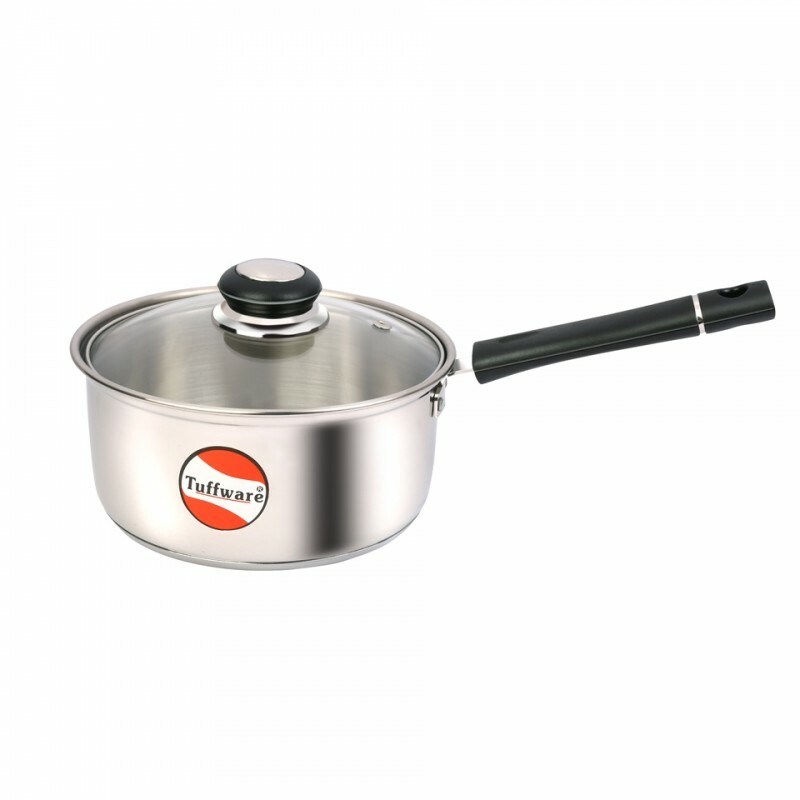 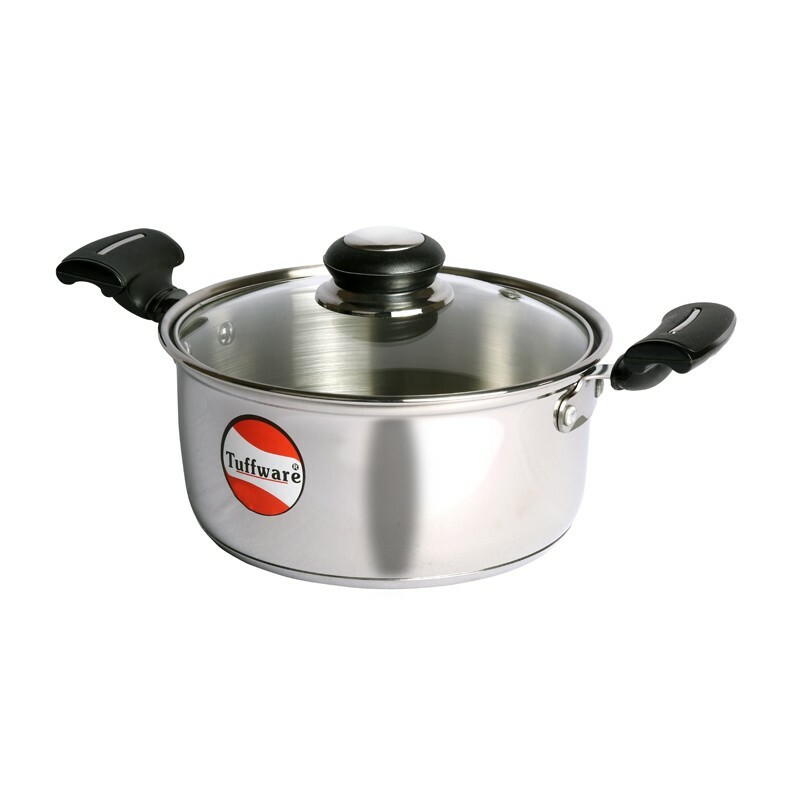 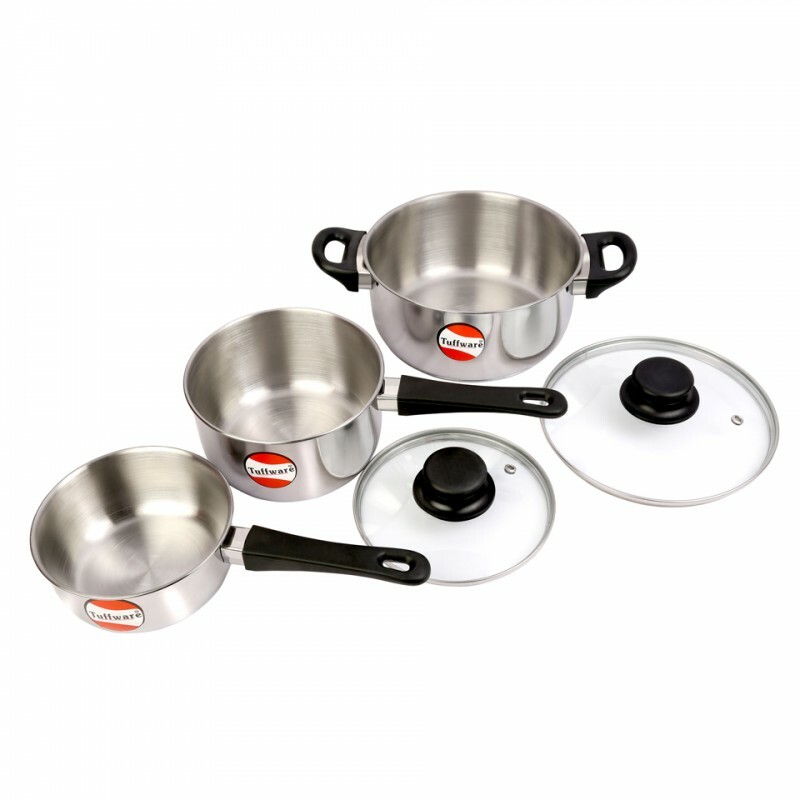 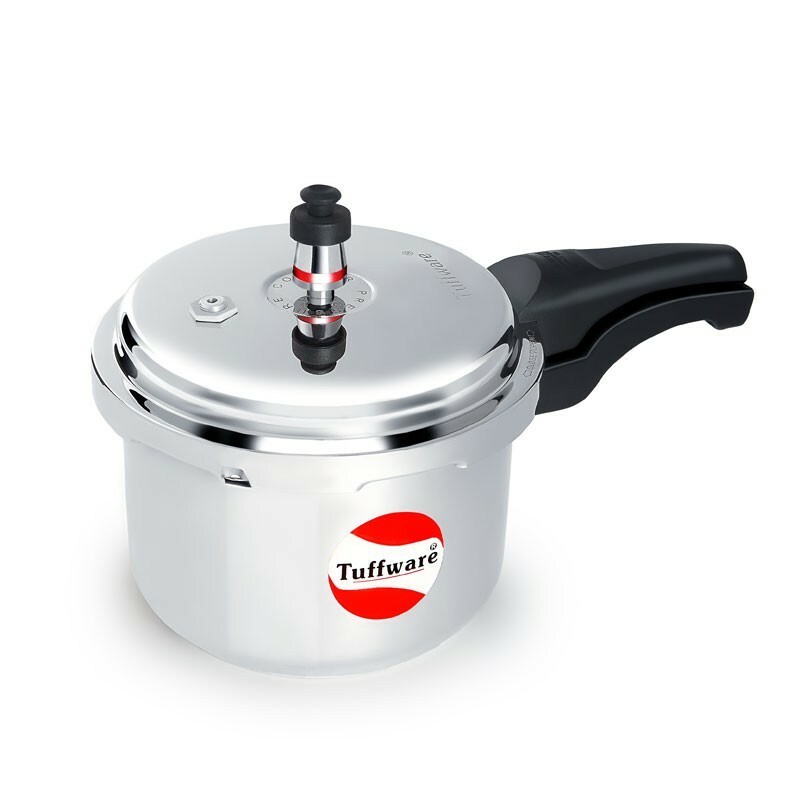 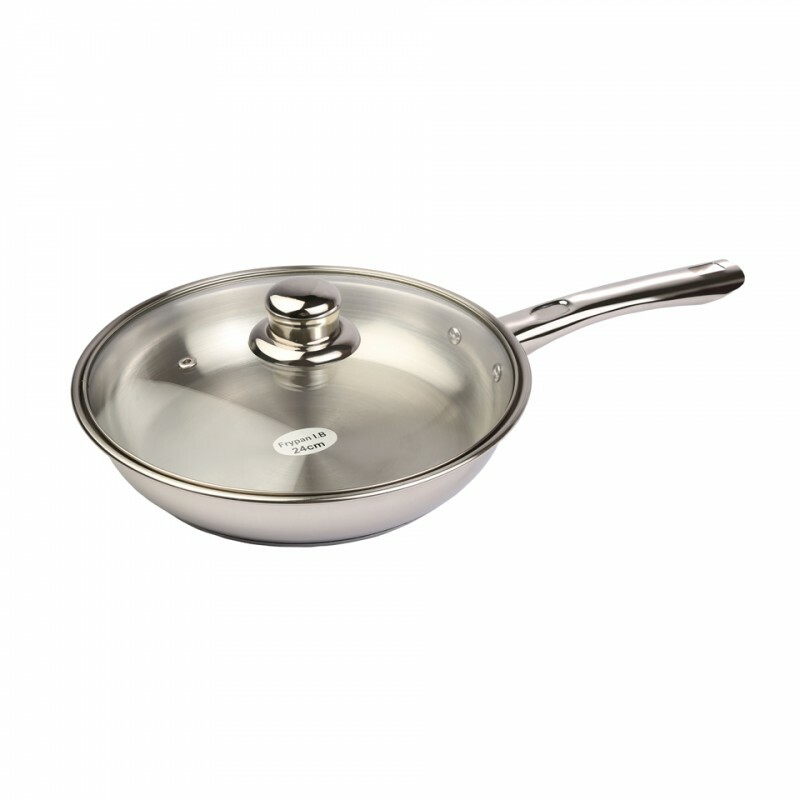 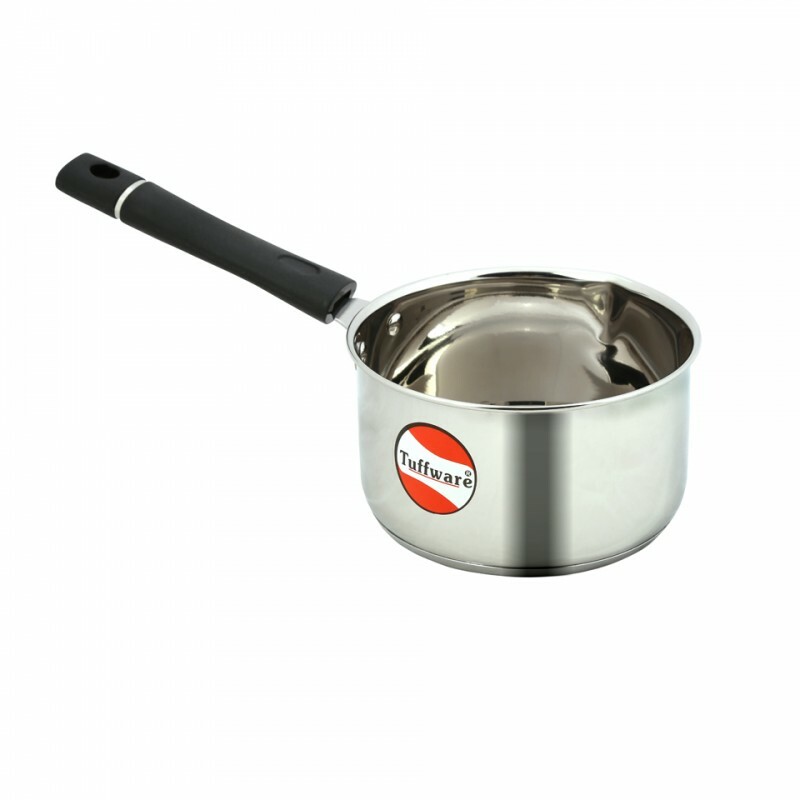 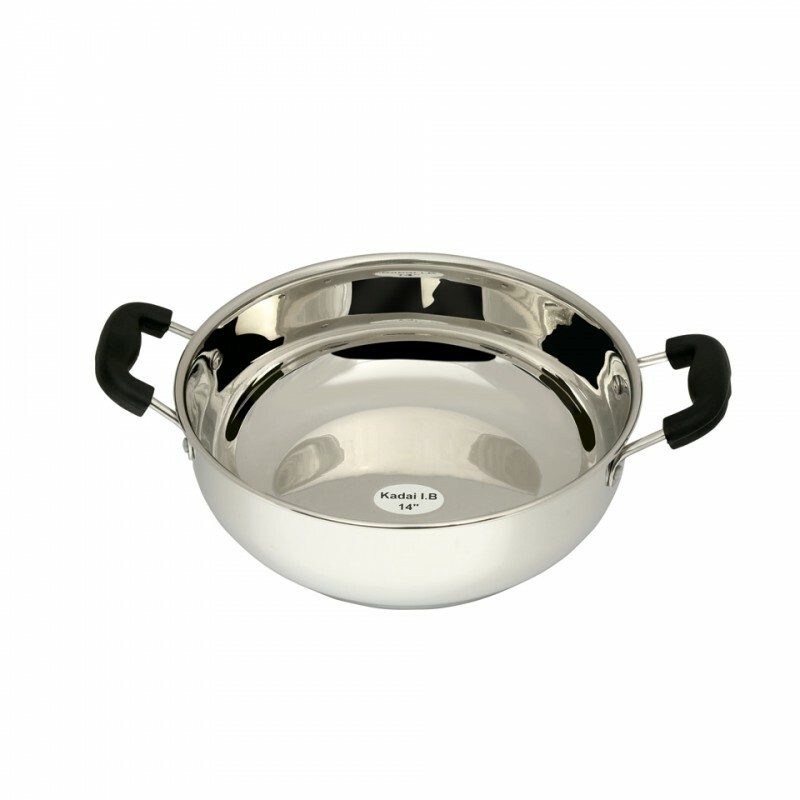 Tuffware’s Stainless Steel range of cookware works on Induction Cooktop’s as well as gas stove. 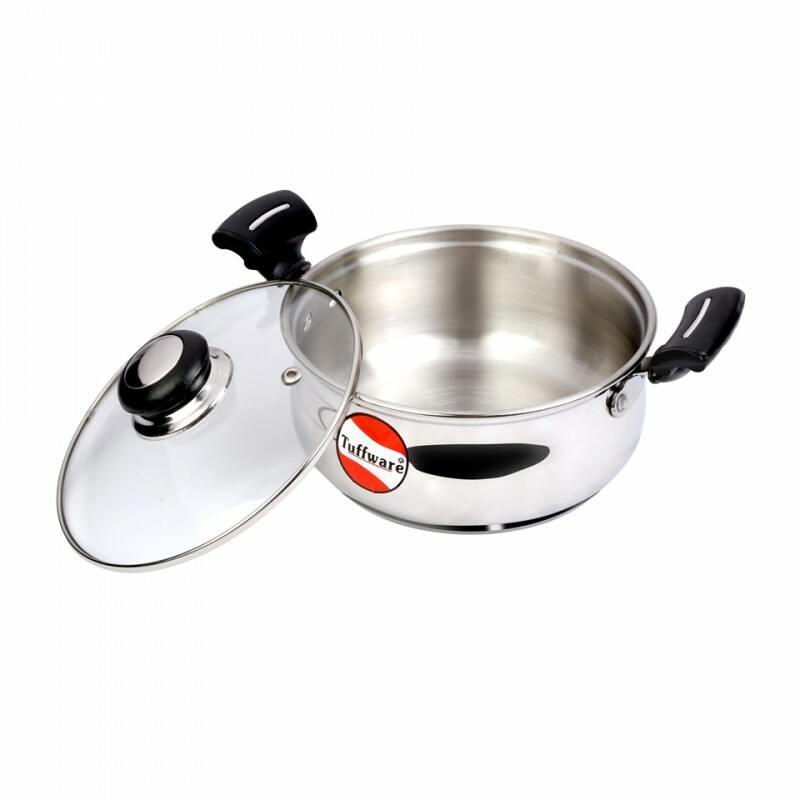 Quick heating technology ensures you don’t spend a lot of time in the Kitchen. 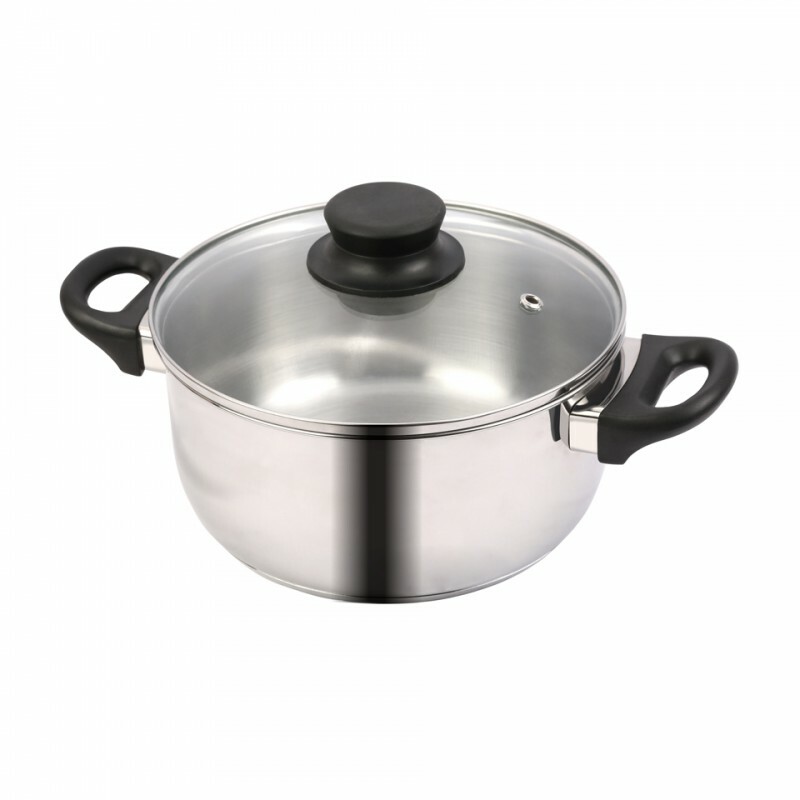 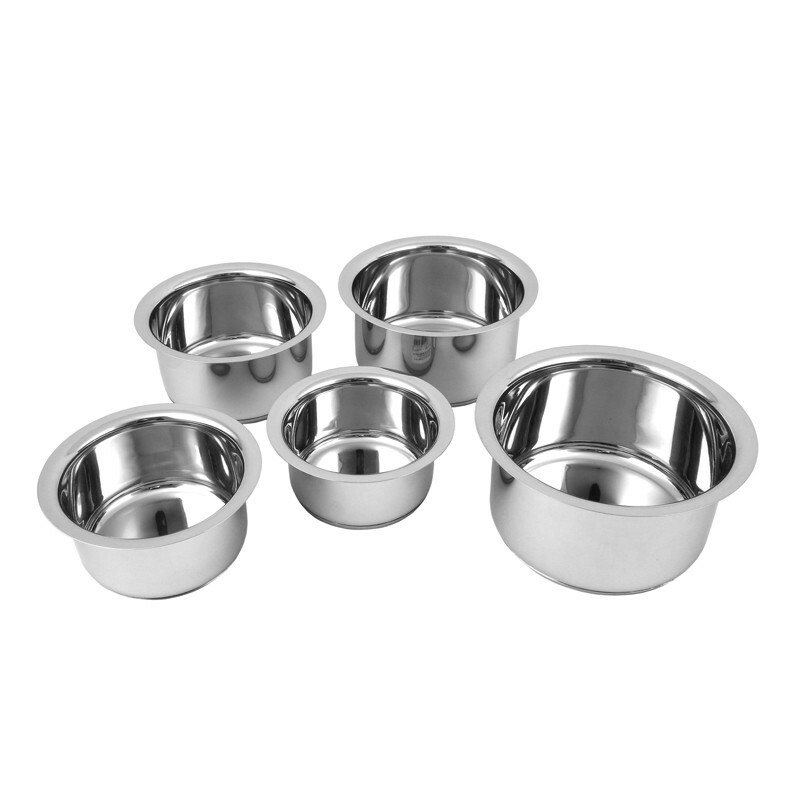 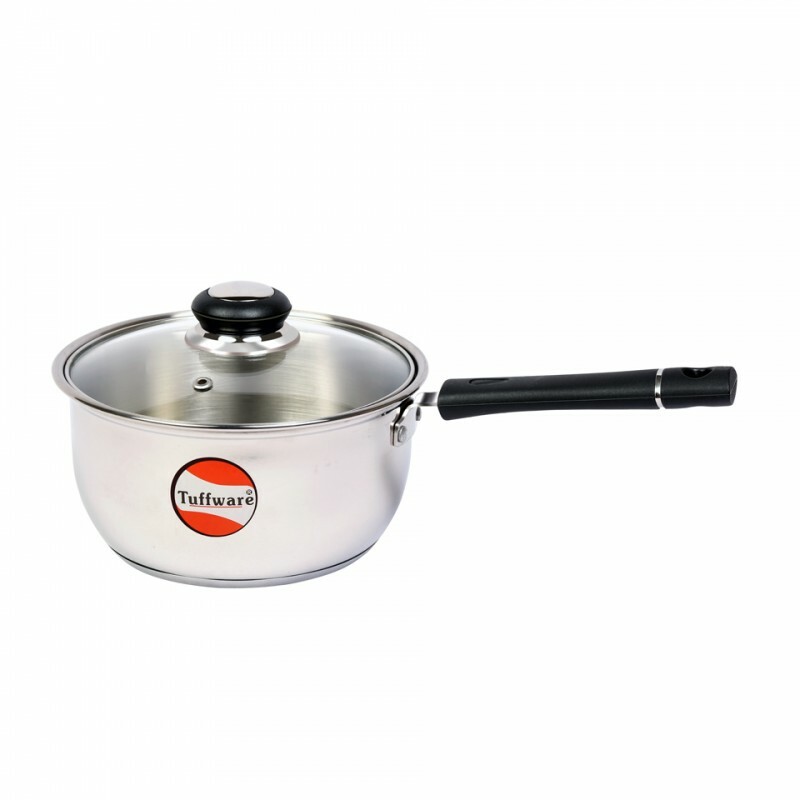 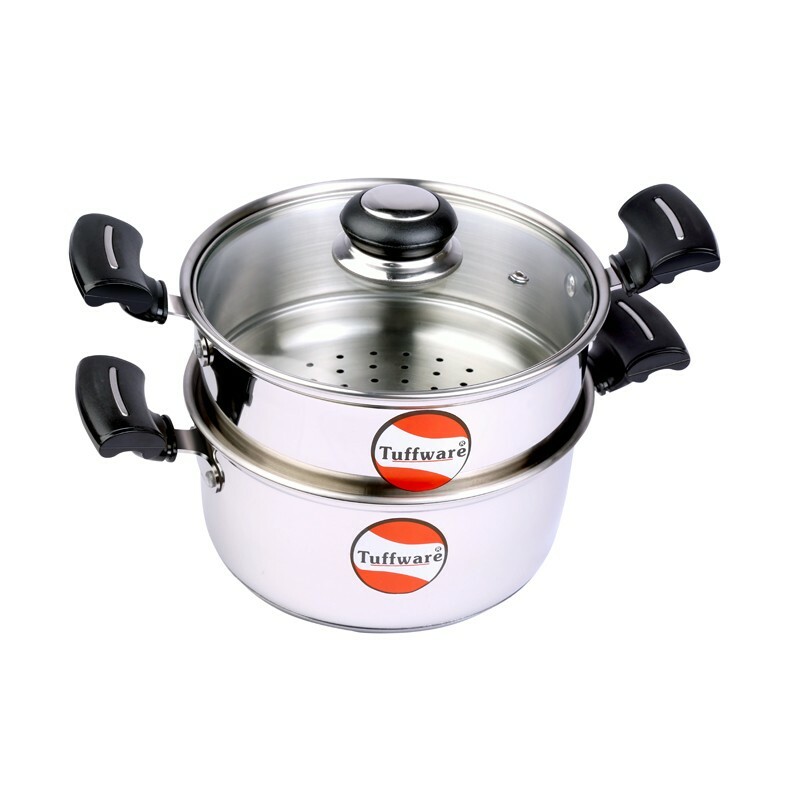 The range includes Sauce Pan’s, Kadai, Cook & Serve Casseroles, Fry Pan, Steamer, Pressure Cooker, Tope etc.